Land in a world apart, yet one that is only a 3 1/2 hour flight from Auckland, New Zealand and discover one of the Pacific's best kept secrets - the island of Niue. Affectionately known as the 'Rock of Polynesia', this tiny island nation offers an experience like no other. Reconnect with nature and marvel at spectacular seascapes or explore your inner adventurer and try something new. 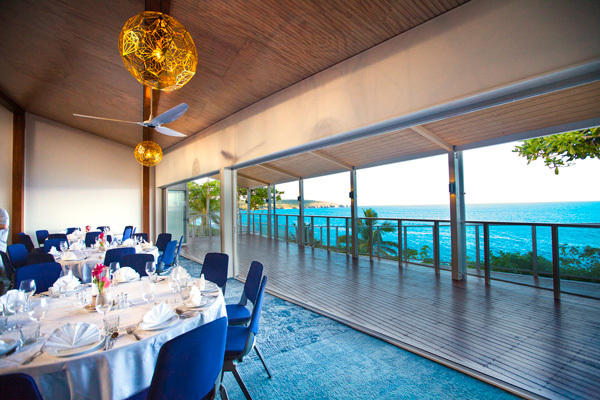 For those who have been searching for someplace new to meet for business, pleasure or a special occasion, your search is over…welcome to Niue and Matavai Conference Centre for the full complement of conferencing and event services, hospitality and accommodation. Download a PDF version of our brochure which covers everything you need to plan your event including venue layouts, packages and more!